A couple of weekends back, last year, I took time off during the weekend to visit yet another big edition of the Taste Fully Food & Beverage Expo. 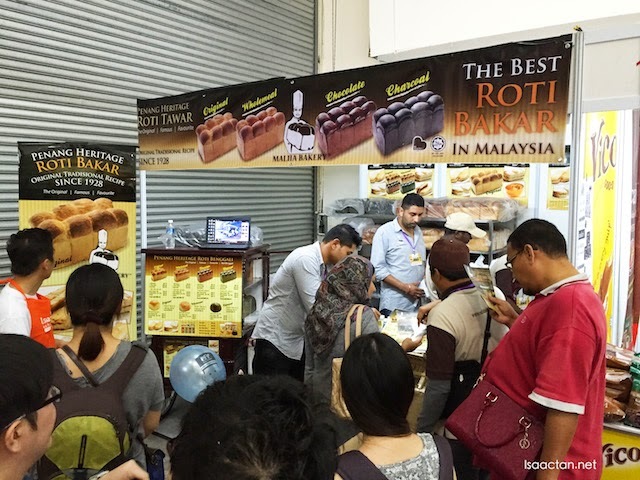 This is their 7th edition already, where I did cover for them for their 4th time (4th Taste Fully Food & Beverage Expo 2013) at the same venue, PWTC KL. 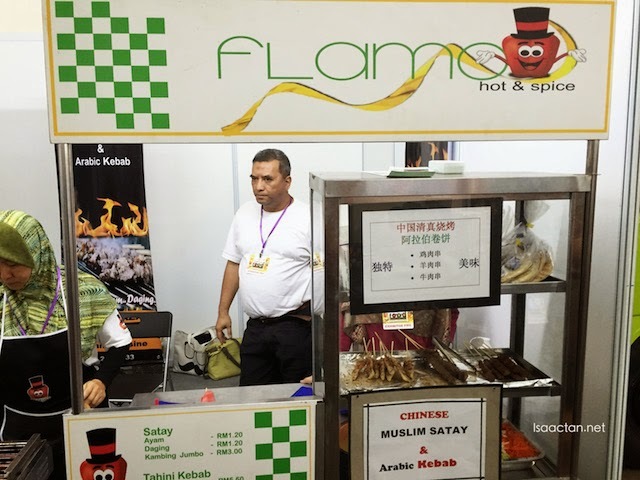 Held at Putra World Trade Centre (PWTC) Hall 2 from 19 to 21 December 2014, it was the biggest food and beverage expo in Malaysia with around 240 participated booths and overseas exhibitors from Japan, Korea, Egypt, Hong Kong, Indonesia, Taiwan, Australia and America to join in as well. In addition, the expo also offered a Japan Food corner to welcome people who like Japanese products. Arriving at the venue just in time to catch their launching ceremony in the stage up front, I noticed the crowd was stronger in this latest edition, the 7th Taste Fully Food & Beverage Expo 2014. 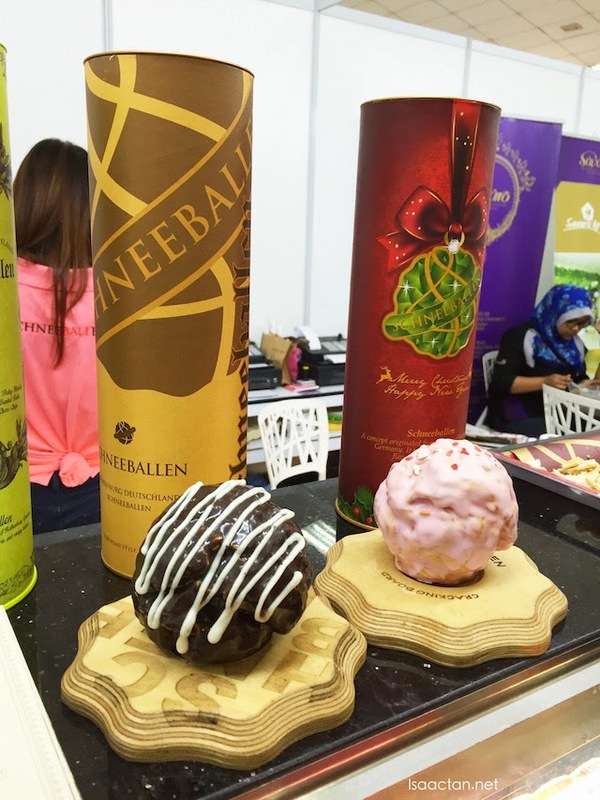 Check out some of the booths which were available showcasing their products and food at the expo below. Hailing from Penang myself, I'm no stranger to these crispy on the outside while fluffy and soft in the inside Roti Benggali. Available in 4 flavors, original, wholemeal, chocolate and charcoal, Roti Benggali is the best roti bakar in Malaysia using original traditional recipe since 1928. Roti Benggali actually derives its name from “Panggali” which means “Shareholders”. A group of shareholders started the business together and named the bread Roti Panggali or bread shareholders in 1932. Local residents mispronounced the word “Paggali” and referred to the bread as “Roti Benggali” as we know it today. Roti Benggali is mostly sold by Indians and Indian Muslims only. As a result, they give the nickname “Mamak Roti”. It could also be classified as a type of roti tawar. 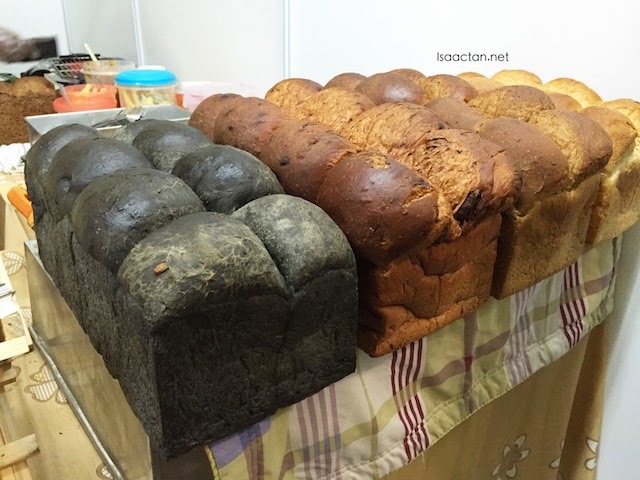 Read more about Roti Benggali or Maliia Bakery, manufacturer of the original heritage Benggali Bread, at www.maliiabakery.com. 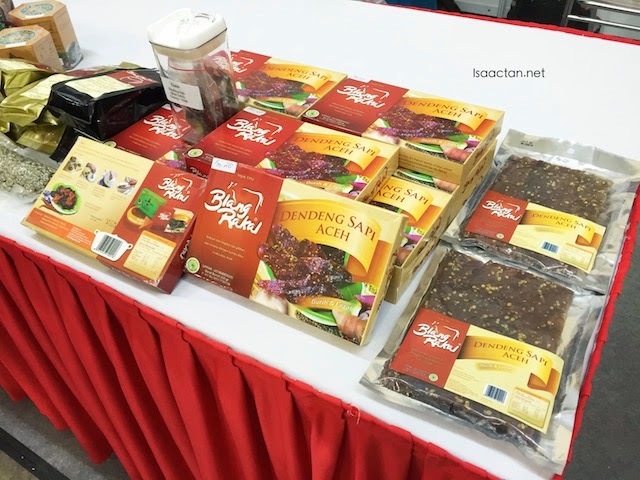 Showcasing a variety of Indonesian products, Blang Rakal from Bandar Aceh was among the merchants of Tastefully Expo to promote their signature products, such as Dendeng Sapi Aceh and Kopi Teungku Aceh to public as well as distributors who are interested to import their products. Read more Blang Rakal and its product range at www.blangrakal.com. 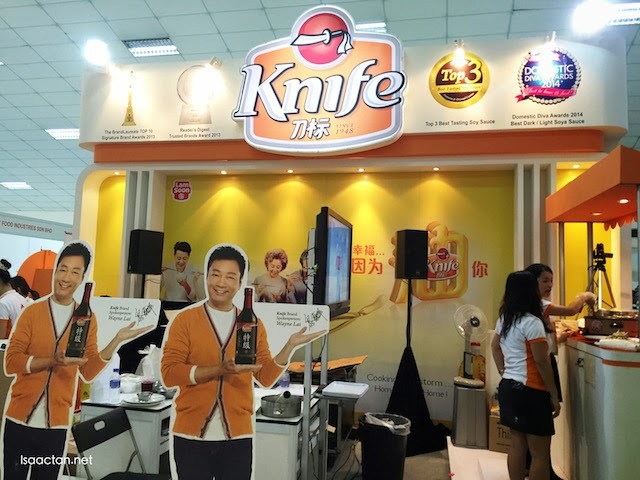 Knife, the well-known household brand for cooking oil and sauces under Lam Soon Group, also took part in Tastefully Expo with attractive promotions to reward back their loyal customers, as well as to attract new users to try their wide range of other products. Read more about other products of Lam Soon at www.lamsoon.com.my. Schneeballen, which means snowball, is a German pastry with fascinating flavors and crisp texture from the area of Rothenburg. Available in 9 different flavors, Romantic Choco (dark chocolate), Flaky Mandel (roasted flaked almond with dark chocolate), Choco Mandel (roasted sliced almond with dark chocolate), Strawberry Love (strawberry chocolate), Nutsy Choco (roasted nut with dark chocolate), Dunkel Duke (rich dark chocolate), Dusty Oreo (white chocolate with oreo cookies), Helles Duke (rich white chocolate) and Choco Chips (chocolate chips with white chocolate), you just need to break the Schneeballen into smaller pieces inside its wrapping, and enjoy it together with your favorite beverages. You may read more about Schneeballen at www.schneeballen.com.my. 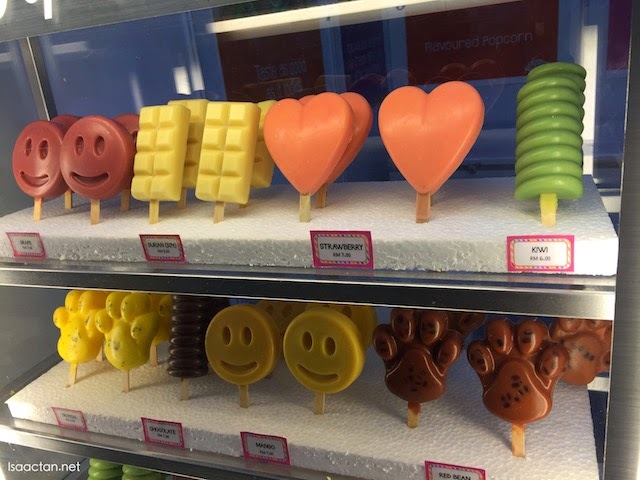 Cheerful shapes in multiple flavoured icecreams including durian flavoured ice cream! 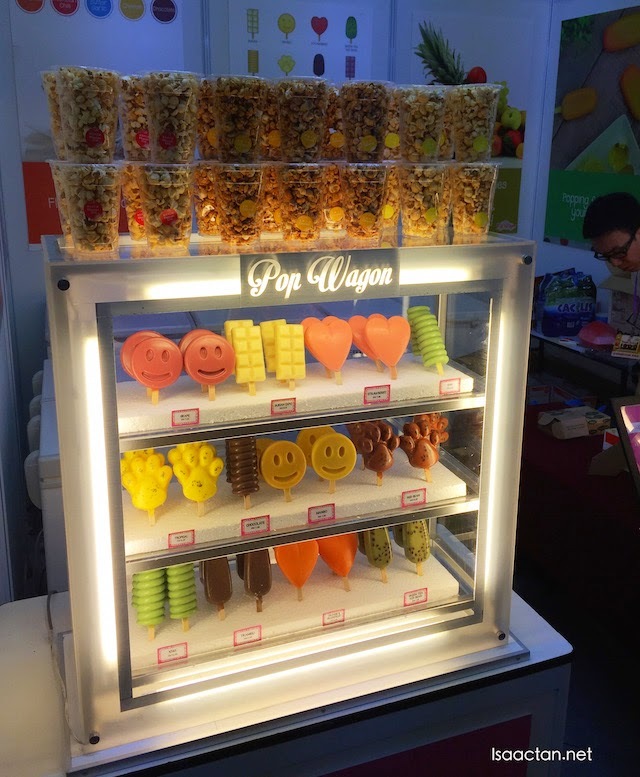 Their tagline reads ‘Popping Fun Into Your Bites’, Pop Wagon sells fresh fruit popsicle ice cream in various flavours and unique interesting shapes. 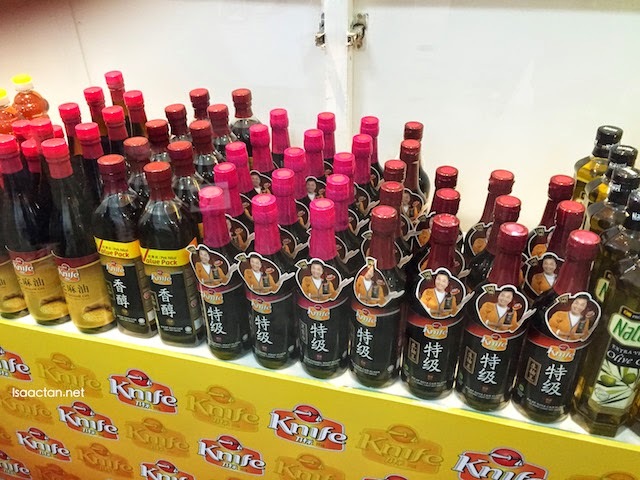 Among their best sellers are grape, D24 durian, strawberry, kiwi, tropical cocktail, orange and grapefruit, tiramisu, mango, red bean, chocolate, greentea and red bean, which are priced from RM6 to RM9. Besides ice cream, Pop Wagon also has flavored popcorns, check out the website www.popwagon.webs.com for more product information. 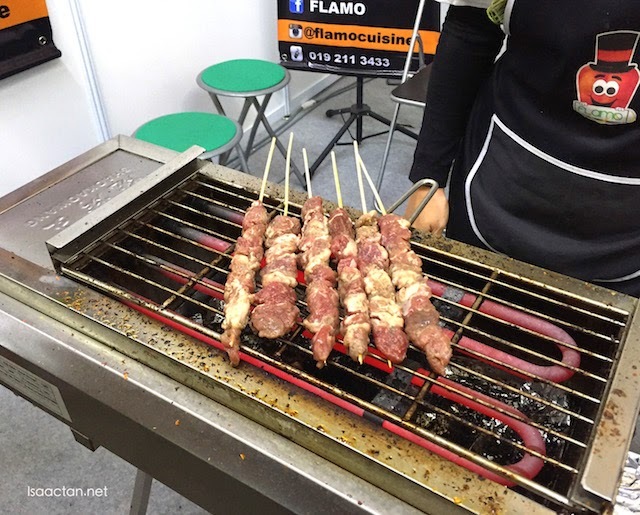 Famous in Beijing, Guangzhou, Yunnan, Xin Jiang, Shenzhen, and now in Kuala Lumpur, Flamo sells Chinese Muslim satay and Arabic tahini kebab with choices of chicken, beef as well as mutton. Flamo also offers now the franchise business opportunity to interested entrepreneurs who wish to start a small business with low minimal startup capital of RM4,999 and RM3,999. To find out more, please visit www.flamocuisine.com. 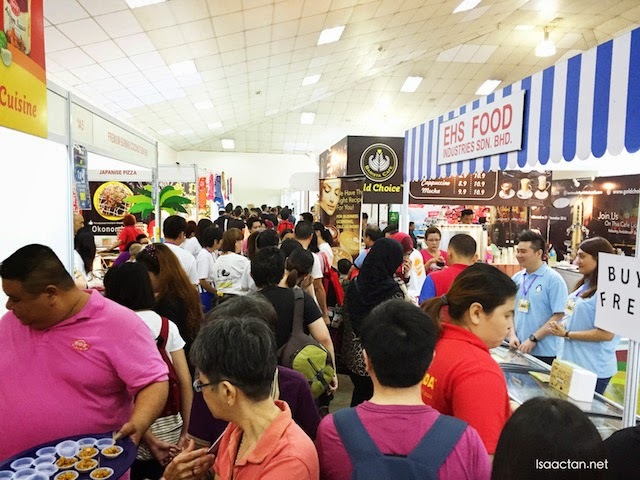 More stalls will be featured in part 2 of this 7th Taste Fully Food & Beverage Expo 2014, so wait up for it. 6,000 sets of complimentary goodies bag had given out to the registered visitors, and they also stand a chance to win the daily lucky draw prizes. 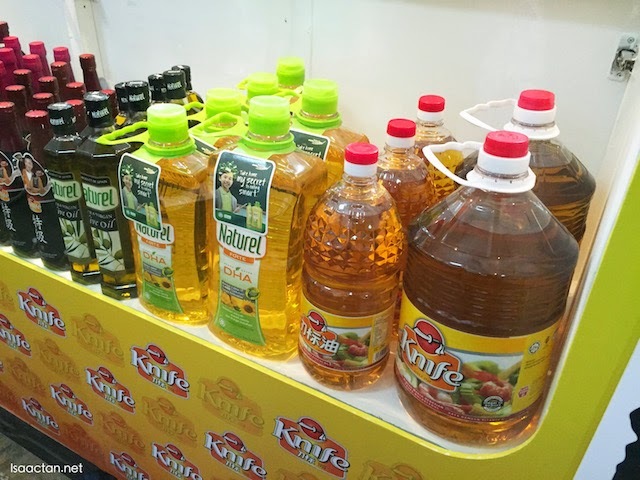 The Taste Fully Food & Beverage Expo also setup a ‘Purchase & Win’ counter to encourage visitors ‘Purchase More & Get More FREE’. They just need to purchase RM80 and above (with combined receipt) then can entitle for lucky draw. 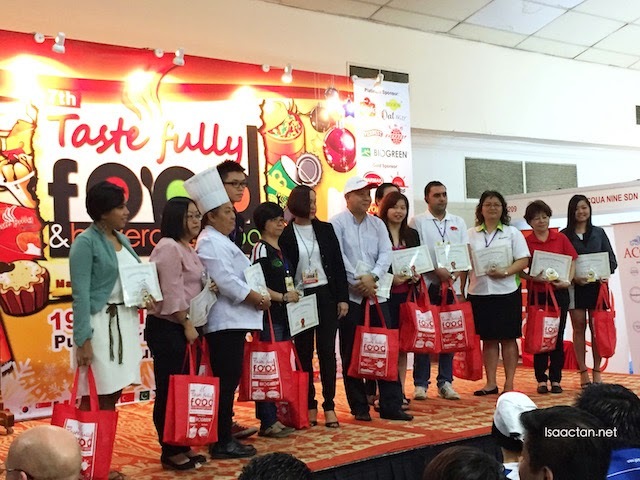 Total up to RM100,000 prizes were offered to grab while stock last. cool.. Think this is not the first time you went right?